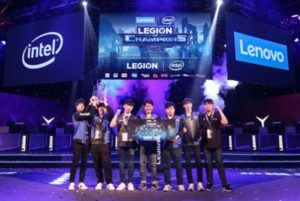 Team Awe Star from Korea bagged the championship trophy at the Legion of Champions Series III (LoC III) Grand Finals, Lenovo and Intel’s annual eSport tournament. Team ArkAngel, representing the Philippines, placed fifth overall in the competition. Team Awe Star brought home a total prize money of $7,000. They also got $5,000 worth of Legion Y530 notebooks for their win. 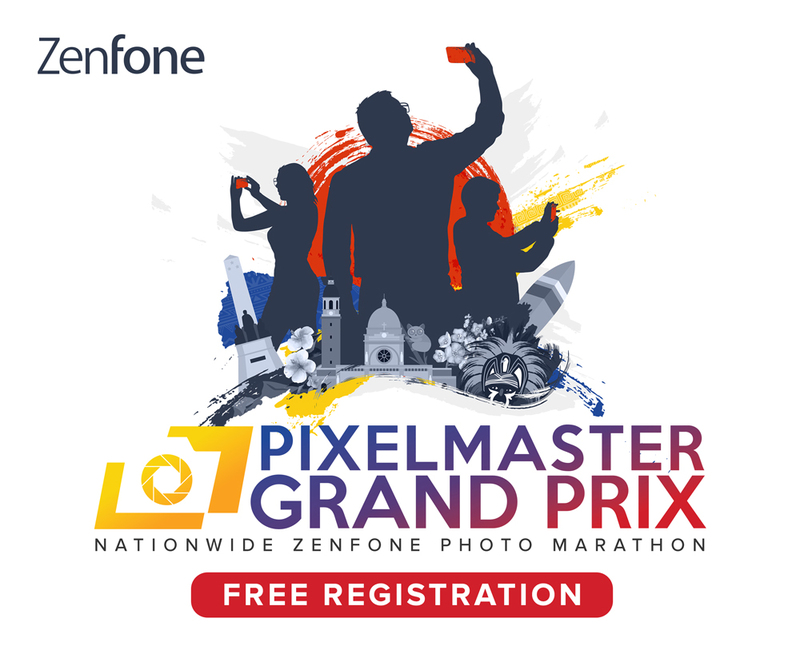 Meanwhile, the first runner-up team–Diamond from Taiwan–took home $3,000. Team Mega Esports from Thailand ended up as second runner-up and won $2,000 cash prize. 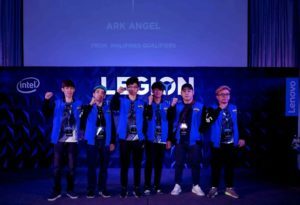 The Philippines’ Team ArkAngel won $900 cash prize. Check out www.legionloc.com/live_stream.php for the final rankings.